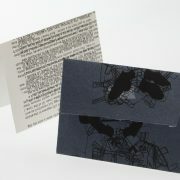 Handmade paper notecard with matching envelope. 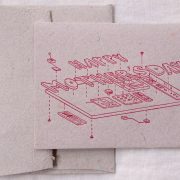 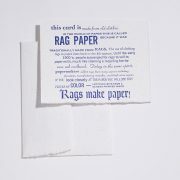 The story of the fiber used to make the card is letterpress printed on the front using handset metal type. 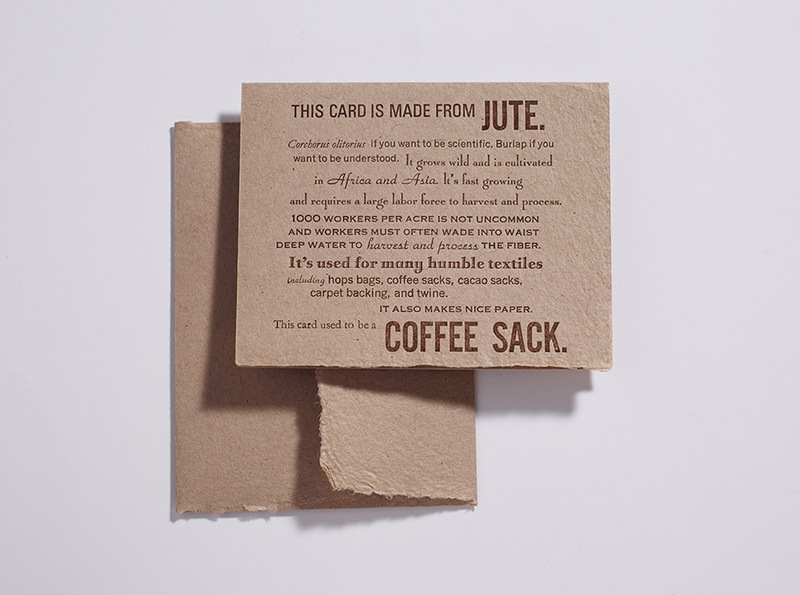 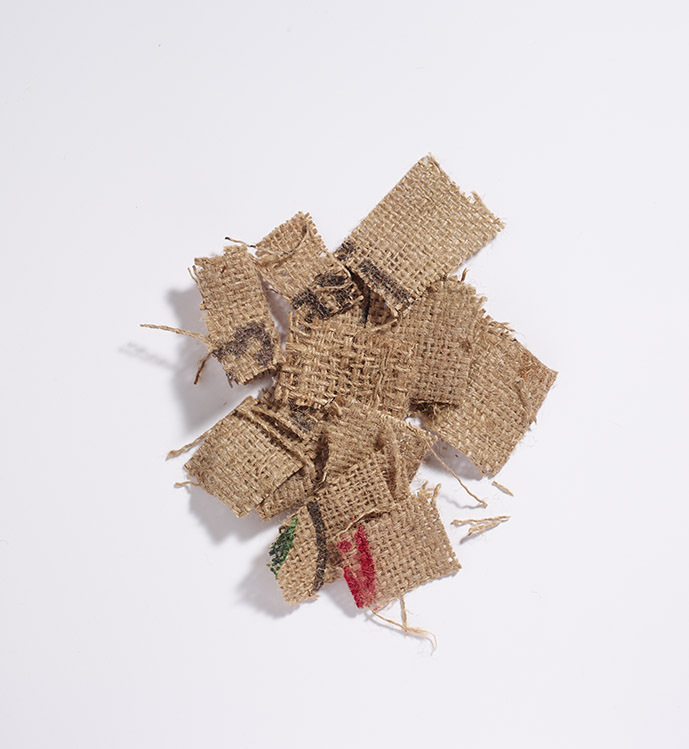 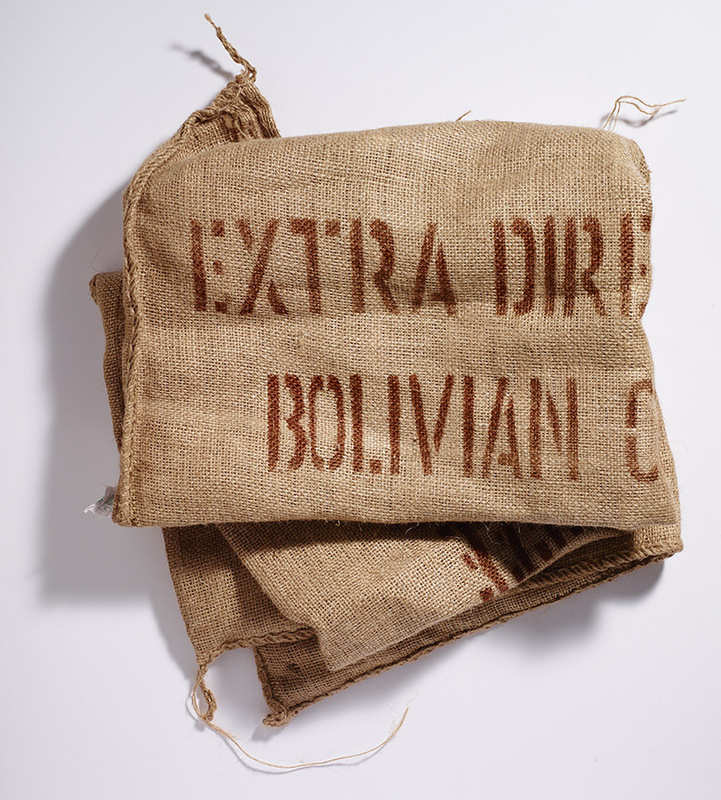 The Jute cards are available in three different options: Coffee made from coffee bean sacks, Chocolate made from cacao bean sacks, and Beer made from hops sacks. 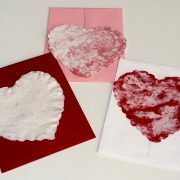 A set of all three is offered at a discounted price.